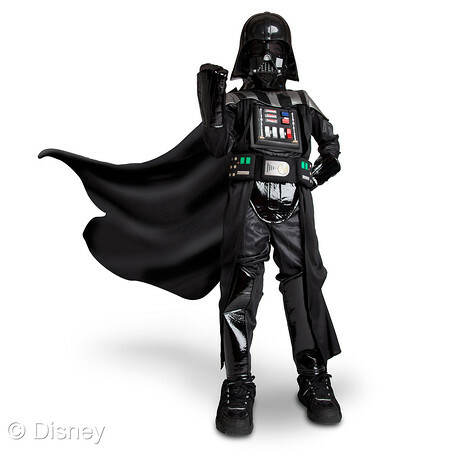 May the Fourth be With You | Disney Store Celebrates Star Wars Day! | Focused on the Magic : May the Fourth be With You | Disney Store Celebrates Star Wars Day! 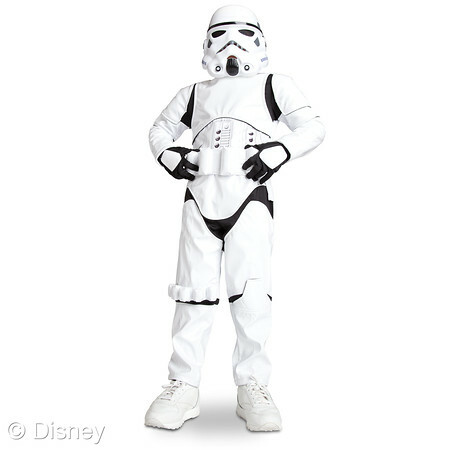 May the Fourth be With You | Disney Store Celebrates Star Wars Day! Star Wars Fans! The Disney Store is celebrating the official Star Wars holiday, May the Fourth Be With You with galactic sales, limited edition merchandise and giveaways! To celebrate Star Wars Day, Disney Store will offer 30% off the entire Star Wars assortment both in-store and online starting May 1, 2015, through May 10, 2015. Shop for all your favorite Disney Store Star Wars gear on Twitter via a digital product showcase launching May 1. Be sure to follow @DisneyStore and @StarWars on Twitter for more details! 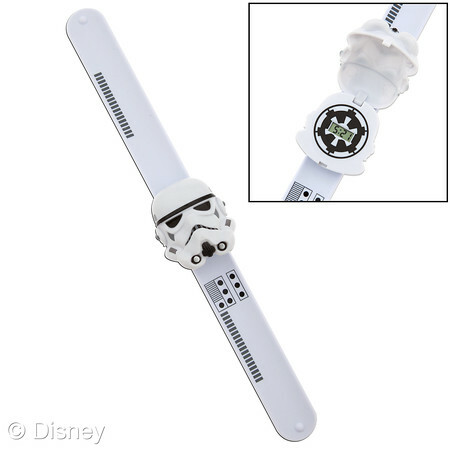 A special Stormtrooper Watch will be available for $8 with any purchase in-store and online, only on Star Wars Day. *All giveaways are subject to availability. Outlet Disney Stores will only host spontaneous entertainment.